Howard S. Weiss is a senior member of DHC’s government affairs group, where he chairs the New York City land use practice. His professional career began in the office of Manhattan Borough President Percy E. Sutton as a member of his Board of Estimate staff and press secretary. Mr. Weiss later served as senior project coordinator in the Office of the Chairman of the City Planning Commission and thereafter became a special assistant to the Deputy Mayor for Policy and Planning in the Koch Administration. Mr. Weiss capped his tenure in city government as a supervising attorney in the Administrative Law Department of the New York City Law Department, where he represented the City Planning Commission, Board of Standards & Appeals, Landmarks Preservation Commission, and the Buildings, Housing Preservation and Development, along with Environmental Protection departments. 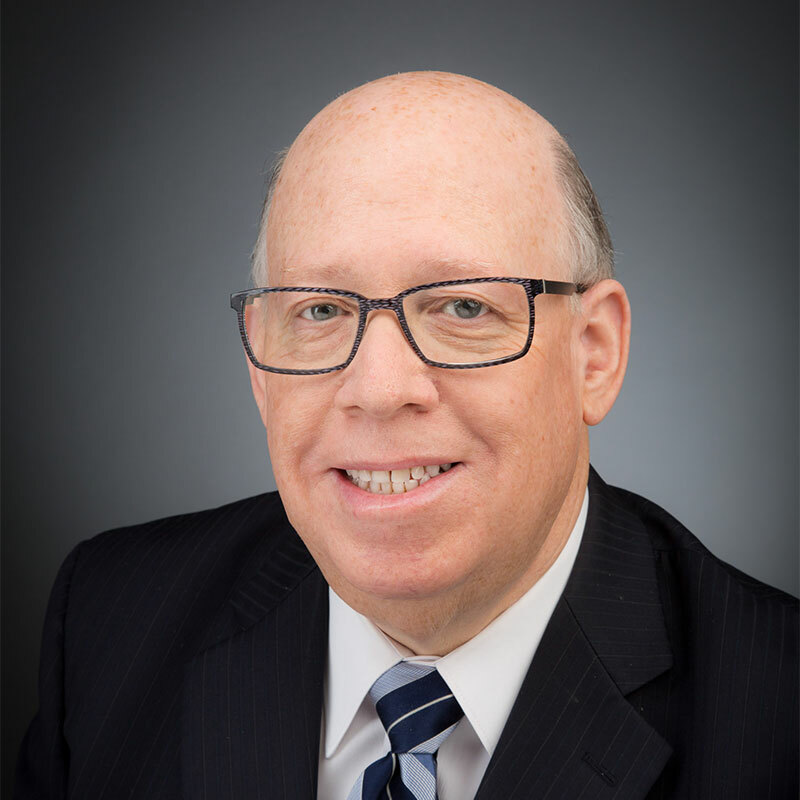 Since joining the firm in 1986, Mr. Weiss’ principal areas of practice have included New York City zoning and land use, economic development, housing and buildings, environmental review, and administrative law. Presently, he leads DHC’s diverse land use practice that ranges from providing clients with due diligence to taking a project through New York City’s complex maze of discretionary land use approvals. He has extensive experience assisting clients in their understanding of the development potential of an individual lot or a tract of land as well as pursuing the full array of development options ranging from as-of-right zoning and development rights transfers, to discretionary land use entitlements that encompass zoning changes, special zoning permits, authorizations and certifications involving the City Planning Commission and New York City Council. Mr. Weiss also represents the firm’s clients in connection with zoning variance applications before the Board of Standards and Appeals and requests for permission from the Landmarks Preservation Commission to alter or demolish historic buildings and develop sites in the city’s historic districts.